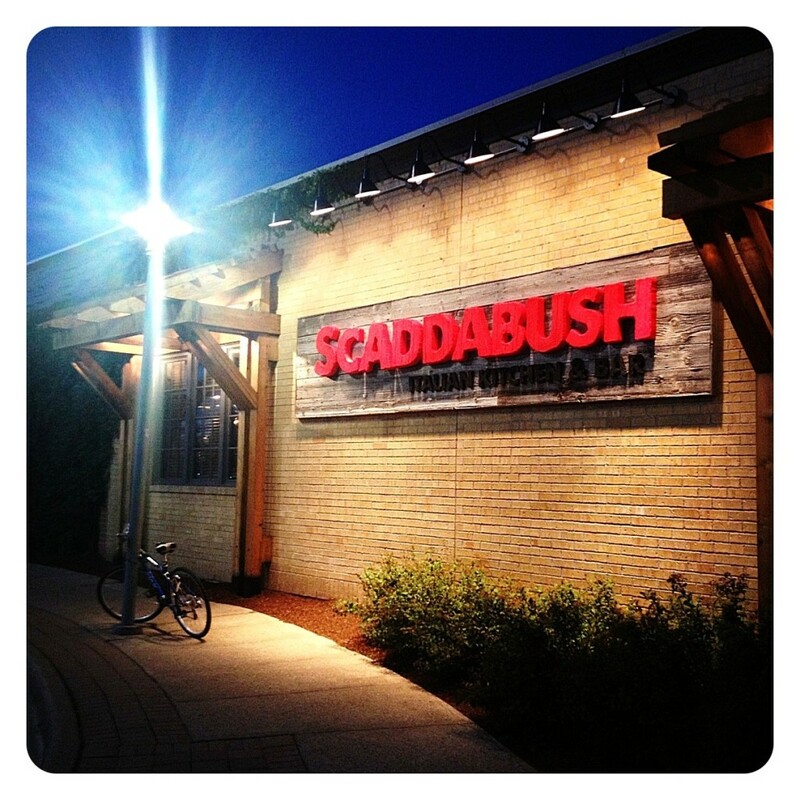 Welcome the new Italian Kitchen & Bar in town, Scaddabush! 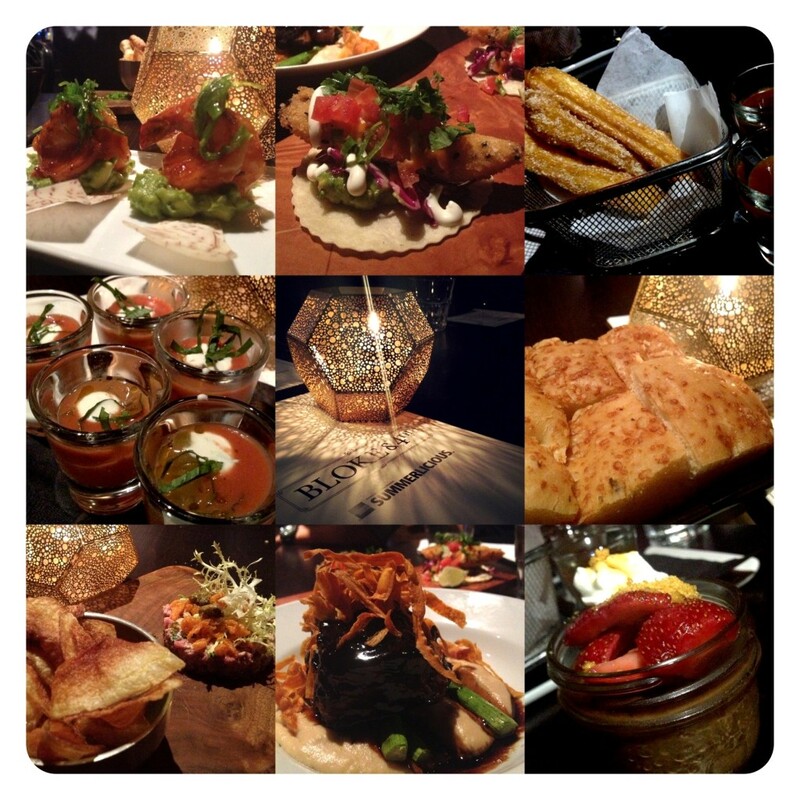 Last week, we checked out Bloke & 4th for this year’s Summerlicious with some friends. If you don’t already know, Toronto has two great events for “foodies” every year during summer and winter for a select period of time. A nice selection of restaurants offer Prix Fixe menus for lunch and/or dinner and is a great time to go around and discover the wonderful cuisine this city has to offer. We haven’t been to Bloke before, but had a pleasant first experience at this resto-lounge.